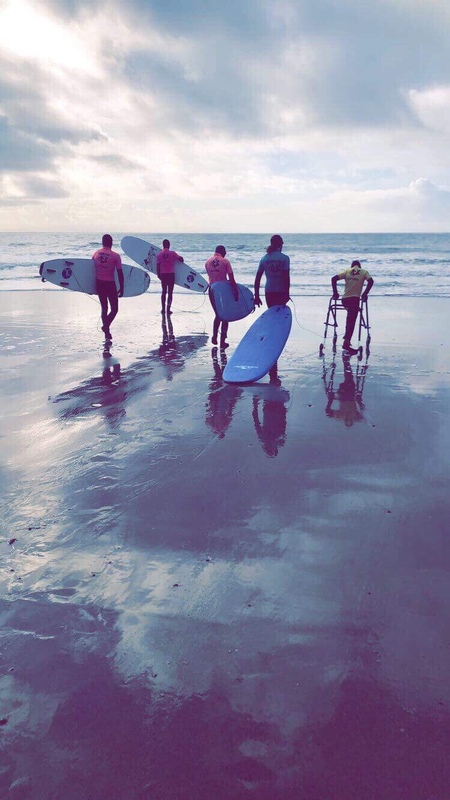 The Surfability Surfer’s have been enjoying the calm before the arrival of Storm Callum at Caswell Bay this week. Who says that an adapted wave can’t be surfed just the way you want it to be? The Saturday Squad have taken full advantage of the gentle rolling waves and even surfed one wave together! Feeling ready to give surfing a go? Don’t hesitate to get in touch. Whether you’re after an indoor surfing experience or wanting to get radical in the sea, Surfability can design a session for you.